Session 04: Where do we go from here? In the previous sessions of Exporting Toronto Design, we identified the obstacles preventing Toronto design from breaking into the international marketplace, and explored possible opportunities we can leverage to improve awareness of Toronto design. After our last session, we established design challenges in five main categories including Network, Hub, Education, City and Identities, and these insights will be the core focus of the upcoming event. 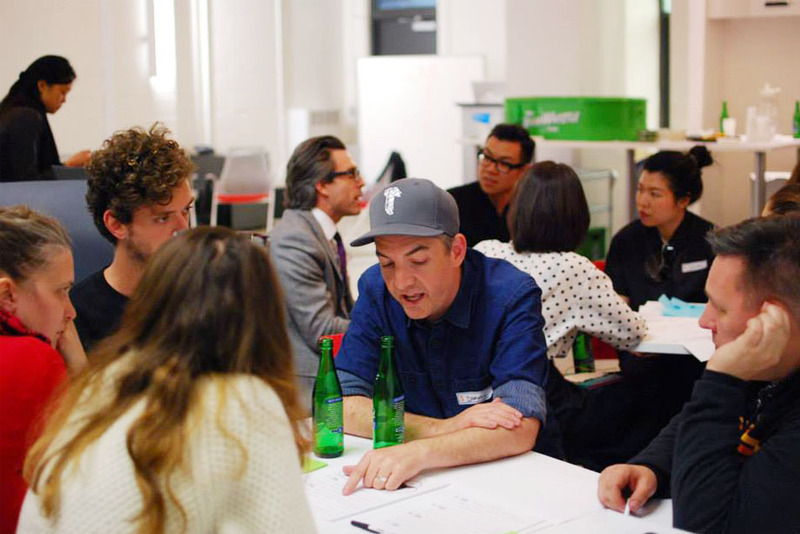 On June 1 we’re hosting Exporting Toronto Design Session 04, which aims to close the loop by sharing the outcomes we have gathered from Sessions 01, 02, and 03, and identify working opportunities to promote and improve international recognition of Toronto design. This event will feature a playback presentation, and engaging discussions with guest speakers. Special thanks to our speakers, Brightlane, and Steam Whistle Brewing. Learn more about Exporting Toronto Design here.